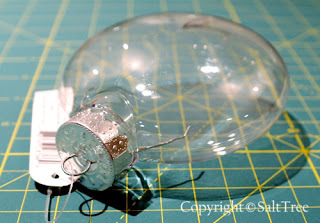 Plucked Pins, A Music Box Blog: Make Your Own Glittering Musical Ornament! 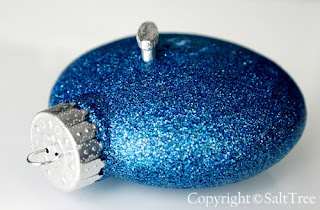 Make Your Own Glittering Musical Ornament! 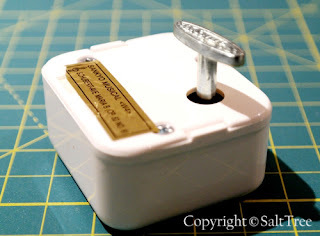 An excellent tutorial by Amber of SaltTree who shares how to make your own top notch ornament with a working music box inside. Thanks so much for sharing my ornament! I must say, the music box mechanism really does sound lovely! It's such a well executed idea Amber. Thanks for sharing it with everyone.